Getting to not through the day. Today I woke up with three goals. 1. 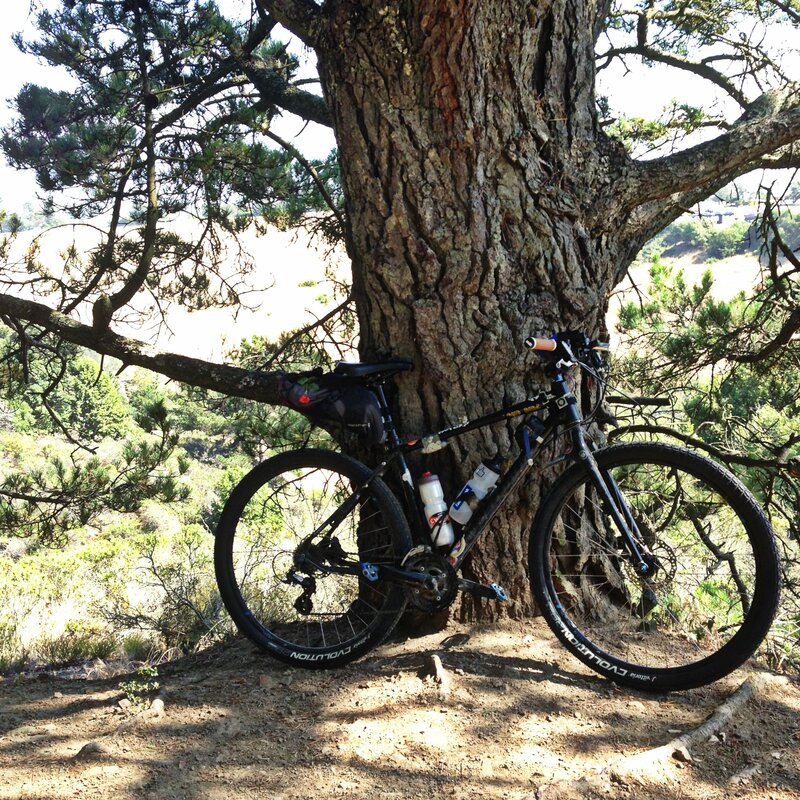 Ride my bike to a large tree and enjoy it. 2. 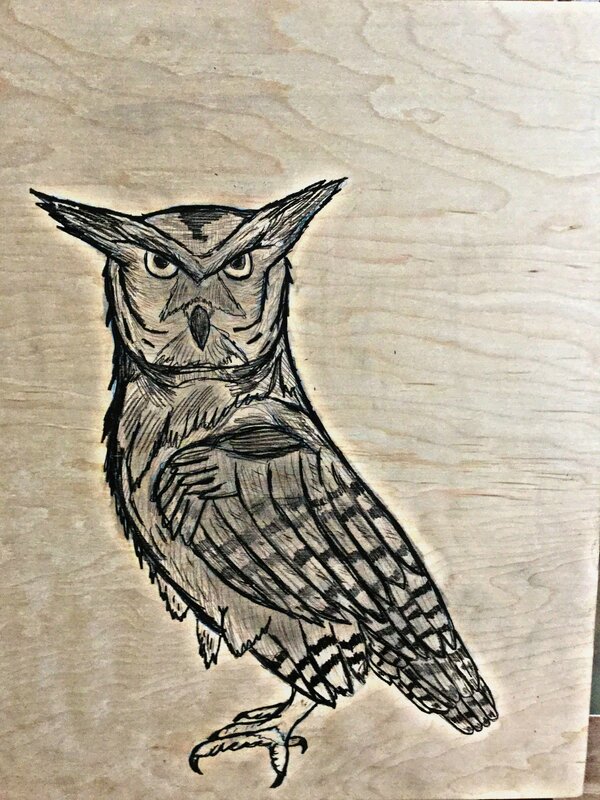 Put a large Owl down on a wood panel for painting at a later date. 3. Experiment with sponges and paint/map the neighborhood. I’m grateful for these opportunities to explore and enjoy. You are the song that the morning brings. Another map and new birds learned for it. One thing I really enjoy with making these maps are the amount I learn about each bird from each region. 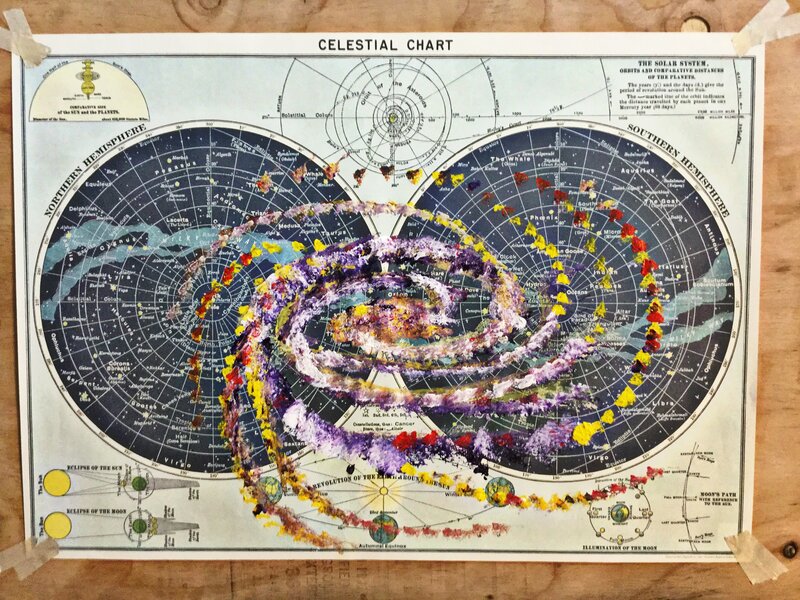 Getting lost in the books and maps, studying color and detail and letting my imagination fill in the gaps. I mapped these owls from a chair in Oakland California, the only thing close to an owl around is a plastic decoy I bought on amazon for $10 to entertain myself (and my niece via video chat). 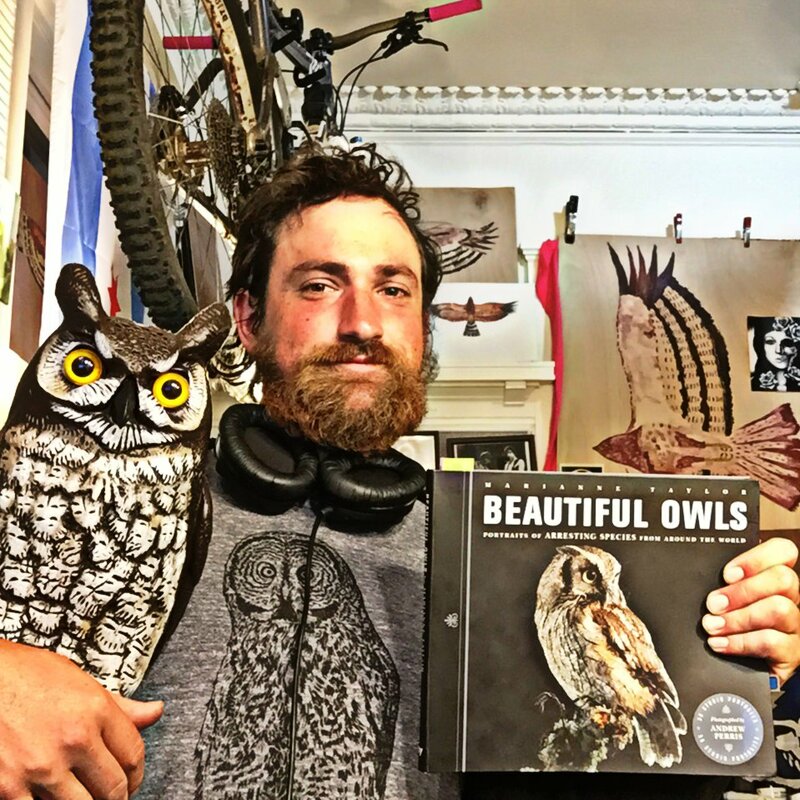 I was able to find the owls with the great aid of a wonderful book of owl portraits. “Beautiful Owls, Portraits of arresting species.” by Marianne Taylor and Andrew Perris. via Ivy Press. It’s a really a wonderful book that anyone who fancies owls should have. From studying for an art project or just simply to be amazed by their beauty it’s a spectacular book that brings these absolutely incredible and mysterious birds from every corner of the earth to your hands. It’s like book reports in 5th grade, except this one isn’t about star wars.